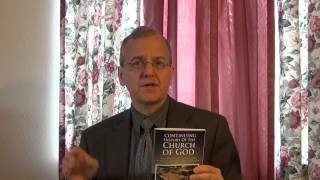 What has been going on since the formation of the Continuing Church of God? Has it been reaching its proclamation goals? What has it been doing with radio, YouTube television, the internet, printed publications, and personal visits? 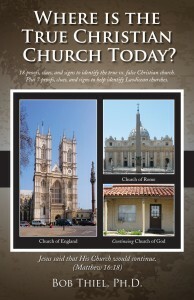 Is it fulfilling Matthew 24:14 and Matthew 28:19-20? What is it doing with languages other than English? Is it ‘feeding the flock’ with truth? What about church history and prophecy? 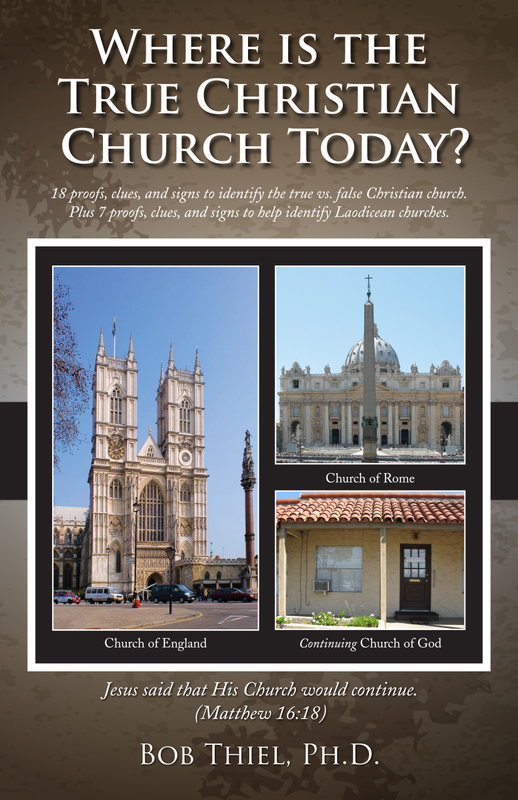 What should the remnant of the Philadelphia portion of the true Christian church be doing? Who does the Father want? What rewards does Jesus promise the Philadelphians? Here is a link to a somewhat related article: The Final Phase of the Work. Statement of Beliefs of the Continuing Church of God “Contend earnestly for the faith once for all delivered to the saints” (Jude 3, NKJV), “Let brotherly love (Philadelphia) continue” (Hebrews 13:1) “…continuing stedfastly in the teaching of the apostles” (Acts 2:42 YLT). So, what does that really mean in terms of specific beliefs? Here is a related link in Spanish/español: Declaración de las Doctrinas de la Continuación de la Iglesia de Dios. Here is a related link in Tagalog: Paglalahad ng Mga Paniniwala ng Patuloy na Iglesya ng Diyos. Here is a related link in Mandarin Chinese 继续神的教会的信仰声明. Here is a related link in Kiswahili: KATIKA LUGHA YA KISWAHILI. This entry was posted on Saturday, December 27th, 2014 at 12:02 am	and is filed under COG News.